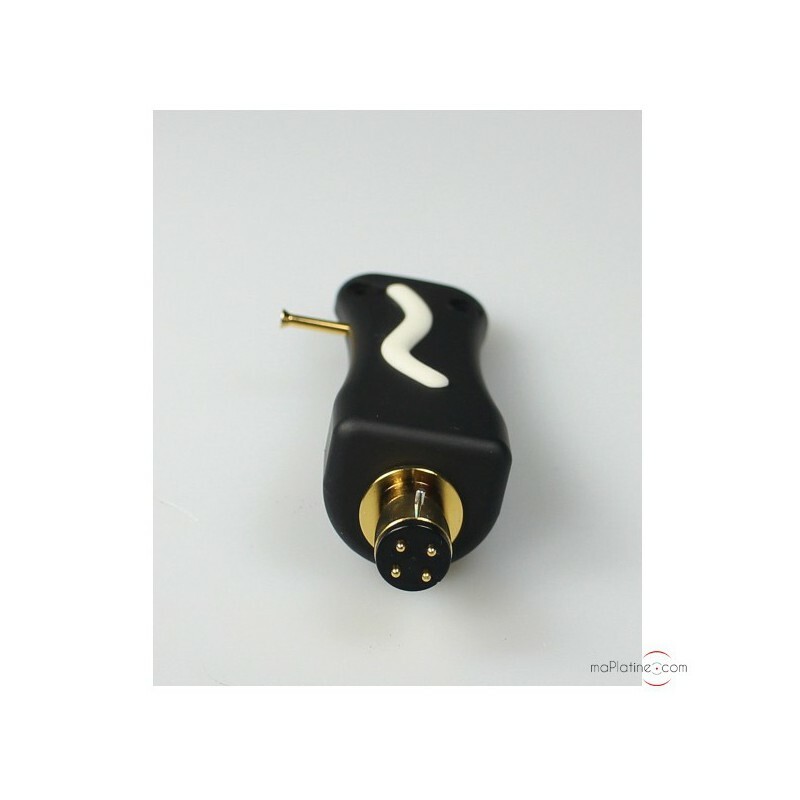 This headshell epitomises Ortofon's expertise in the subject! 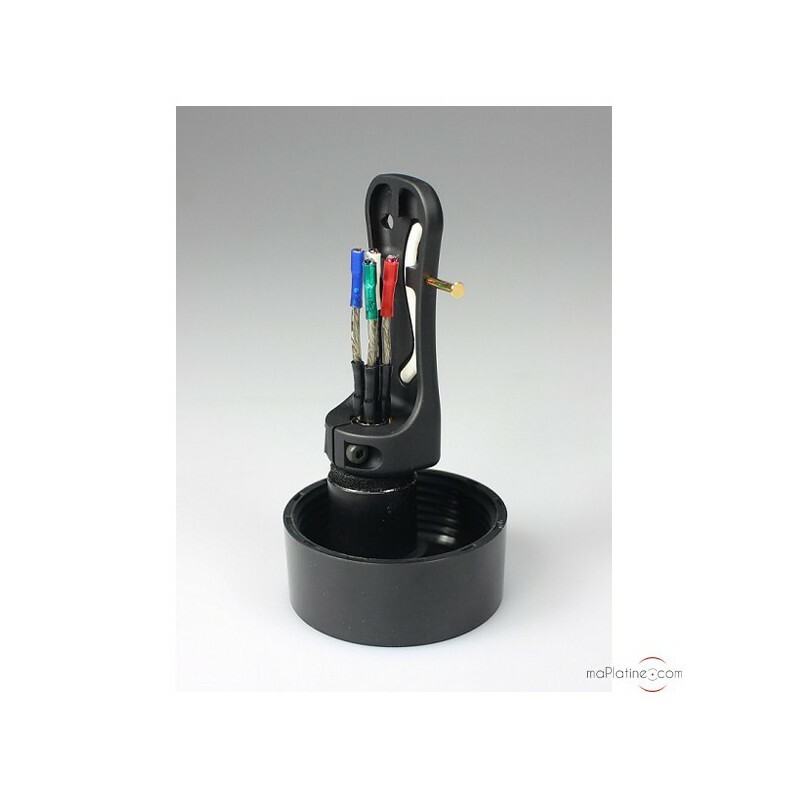 Initially designed to pair the manufacturer's TA-110 and TA-210 tonearms with high-end Hi-Fi cartridges such as the new MC Anna, MC A90, MC Winfeld, Cadenza … and the historic cartridges such as the Jubilee and Kontrapunkt. It is crafted in an aluminium/zinc alloy having a resistance and hardness similar to steel. With its properties, this material boasts great mechanical resistance. 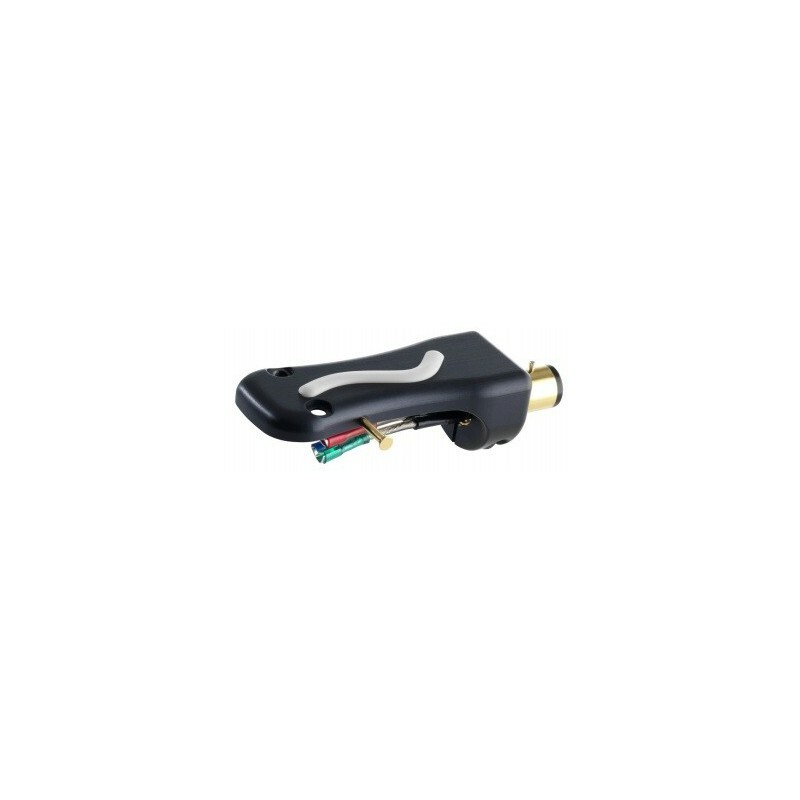 An Ortofon TPE elastomer 'S' goes through its body boasting amazing damping properties. It guarantees perfect isolation to vibrations and multiple resonances. 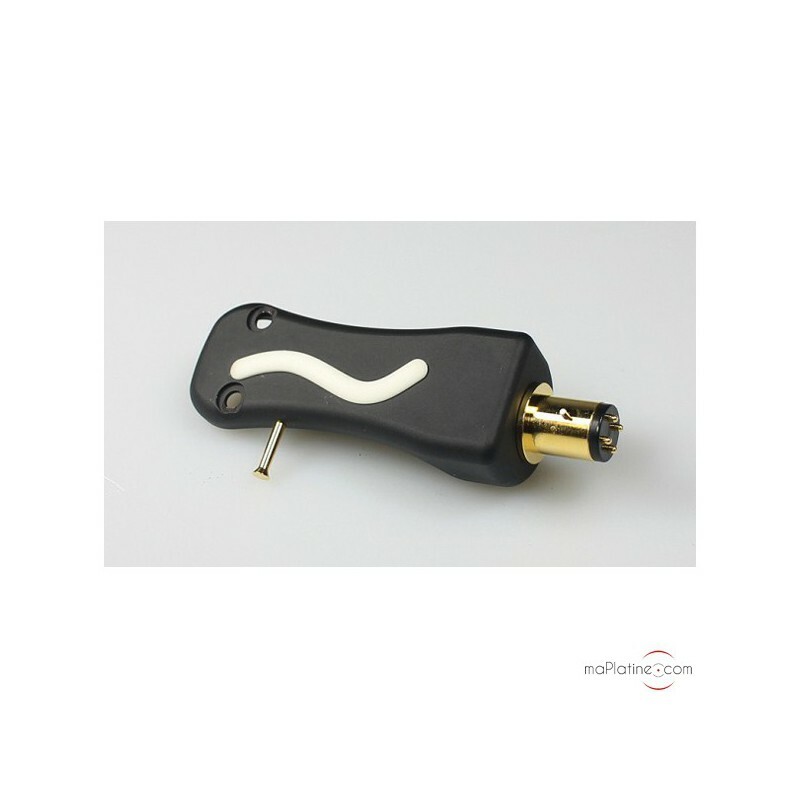 To bring the sound quality on par with the associated Hi-Fi cartridges, azimuth adjustment has been made possible. Ideal azimuth adjustment of this is required for optimum channel separation. Comes with four high end jumper cables. The famous LW-800S are designed with three pure silver conductors surrounded by 16 silver-plated copper micro conductors. They deliver the signals swiftly with a lot of details and clarity. This LH-10 000 delivers a very clean, detailed sound with outstanding transparency across the entire audio spectrum. The dynamics also seem superior to the test with other headshell. 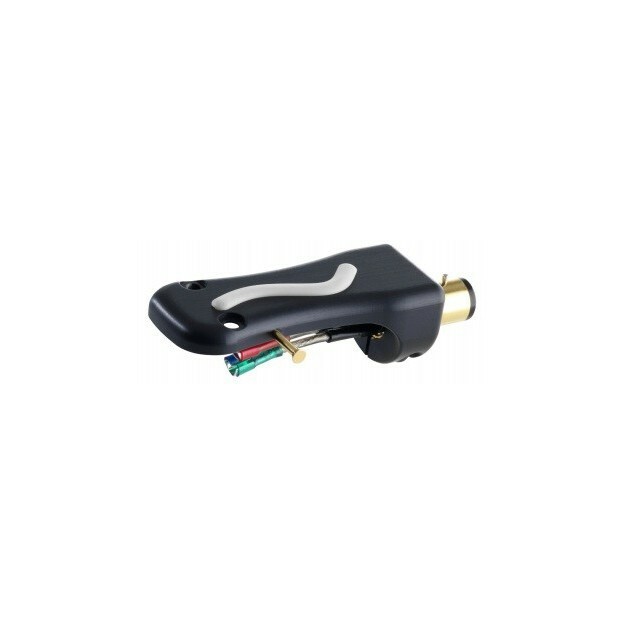 It is completely ideal for Ortofon's TA-110 and TA 210 tonearms. A benchmark headshell for music lovers with exacting standards. A new benchmark!